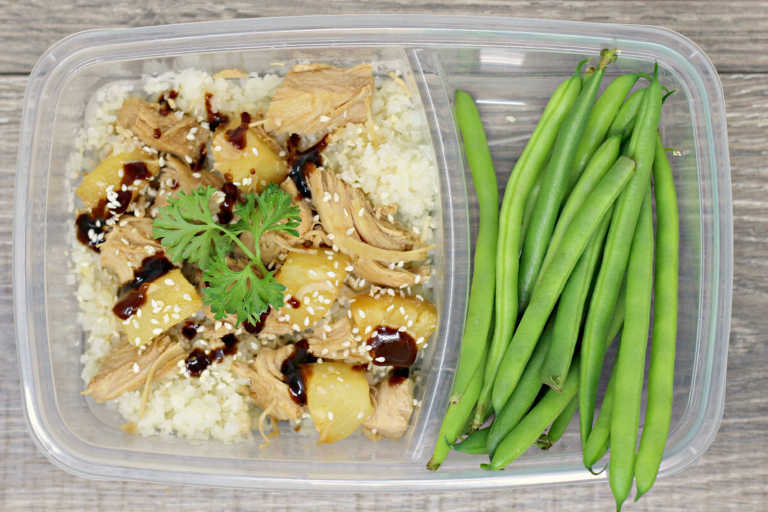 Try this Pineapple Chicken meal prep bowl to liven up your healthy eating! 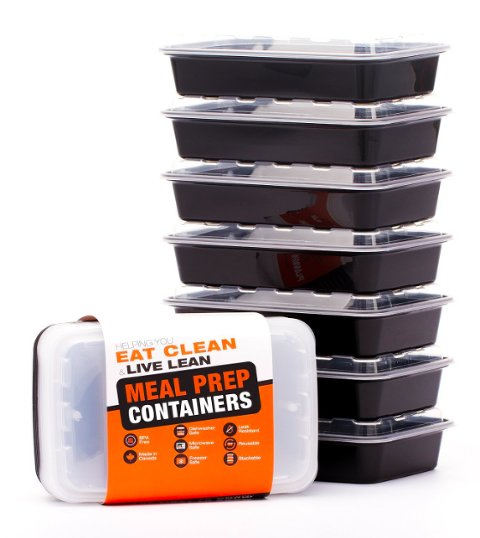 If you are looking for more healthy meal ideas search meal prep on this site for a bunch of ideas or check out the healthy list below! We love doing meal prep at our house for lunches. It’s a great way to eat healthier and make sure you’re not running to the drive-thru at lunch time. 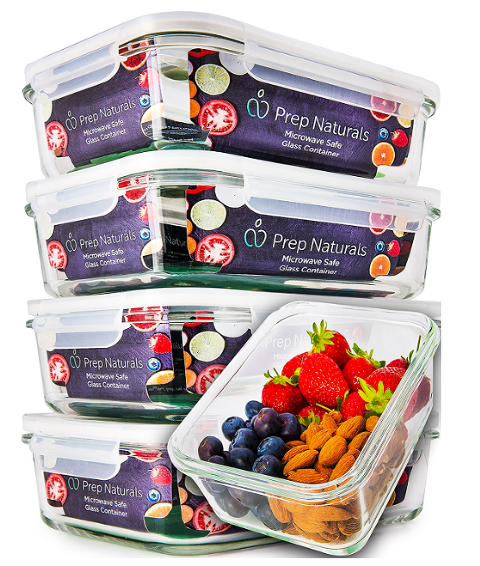 Just prepare the meal, divide into bowls and you have 4-5 lunches ready to go for the week. I’ve rounded up some of our favorite chicken meal prep bowls to help inspire your next meal prep recipe. I like to make a few different meal prep recipes to get a little variety for my husband and I. I also make one of the chicken meal prep bowls for dinner and then double it so that I’m getting two things done at once. For more meal prep ideas check out our round ups of meal prep bowl ideas and ground turkey meal prep bowls. Prep chicken according to your liking. Depending on time I will sometimes cube and saute chicken in a pan or I will prepare the chicken ahead of time in instant pot. Once meat is cubed and prepped add all ingredients to a pan to sauté and heat through. To keep this meal prep low carb you can serve over a bed of cauliflower rice or serve over your choice of rice, noodles, or quinoa.